The winners of Manchester’s Static Christmas Parade have been announced. 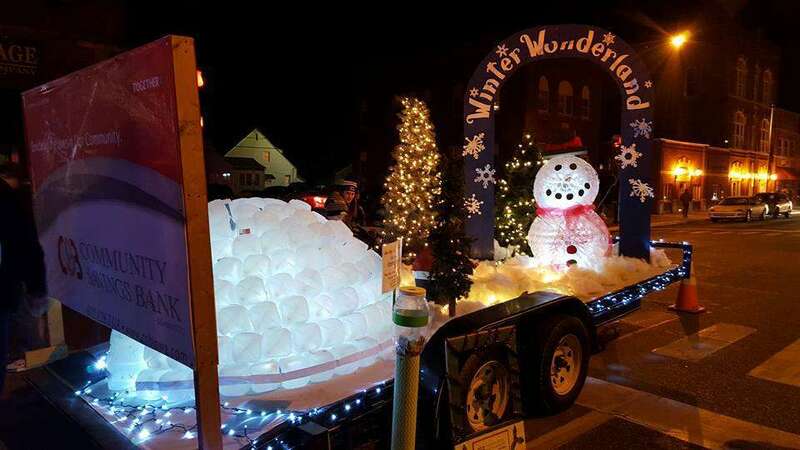 The parade entries were parked up and down East Main Street at Thursday night’s Window Walk, and parade-goers were invited to vote for their favorite with a monetary donation. The parade entry with the most money won – and this year, the winner was Community Savings Bank, who collected over $65. Fareway came in second place with around $56 and Henderson placed third with nearly $38. Over 235 dollars was collected, which will all be donated to Operation Santa Claus.